Lechner Custom Woodworks is a quality source for commercial cabinetry in SE Wisconsin. Give us a call to learn more about our capabilities & to get a quote. Our cabinet makers work meticulously from the start to finish of your project to produce a finished product that meets your exact specifications. 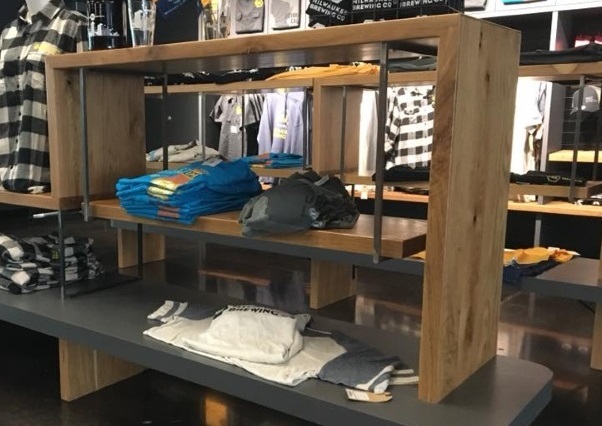 We can help you with commercial cabinetry & casework for restaurants, bars, offices, retail stores, hotels, and other commercial spaces that need millwork products. Laminate, veneer, or solid wood cabinets; we have the resources & technology to meet the demands of your design. Have a cabinet design ready to go and now you’re looking for a time & cost-effective choice for fabrication? Great! We’d love to discuss your project and give you a quote on commercial cabinetry. Our woodworking team excels in design too. 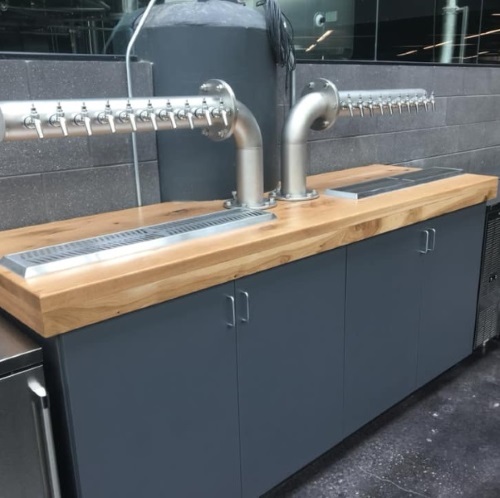 If your cabinets cost too much to manufacturer, we’d be happy to take a look at your design and recommend improvements that can improve the function of your product or reduce your project budget. 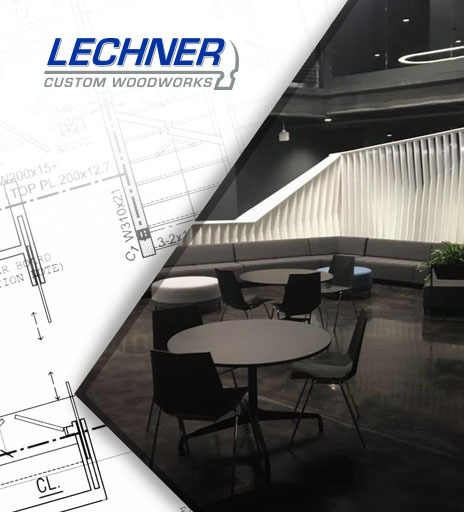 If you need commercial cabinetry & millwork in Waukesha, Milwaukee, or elsewhere in SE Wisconsin, make Lechner your first call!